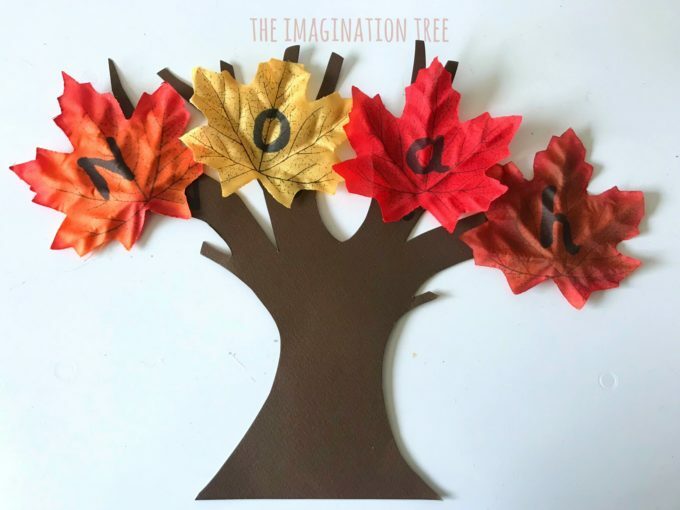 Make a simple and sweet name learning game for preschoolers this Autumn using leaves and a tree template! 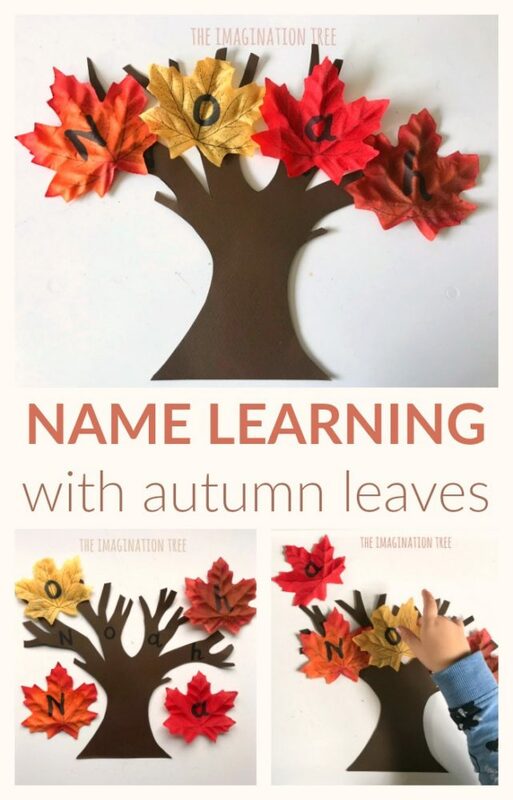 A fun Seasonal activity for all those learning how to write their own names which could easily be adapted for learning phonics, spellings and maths problems too! Mr 3 is busy recognising his name and starting to make it at the moment. 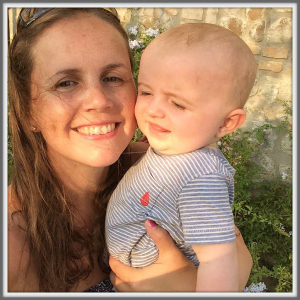 As he’s at the pre-writing stage he is able to build or match his name rather than write it yet, and there are plenty of ways to make this important stage of learning lots of fun! 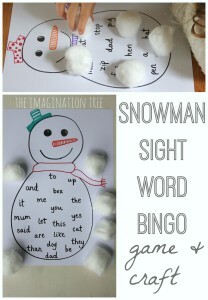 For a sweet little seasonal activity (easily adapt this for Spring too!) 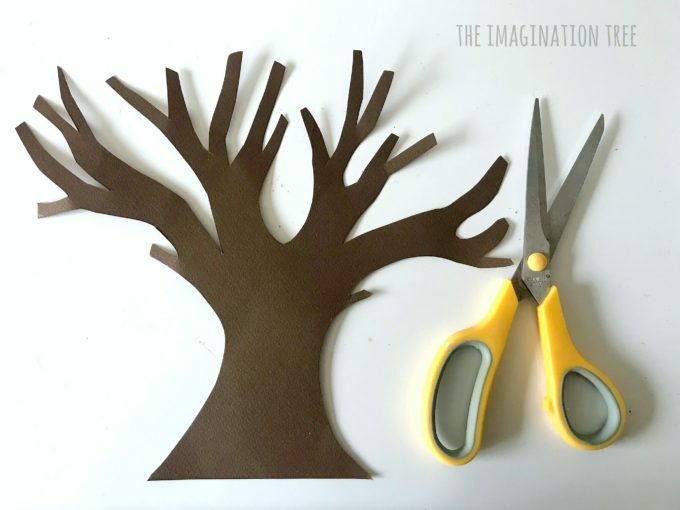 I cut a bare tree shape from brown card, making sure to have the correct number of main branches as the number of letters in his name. For a really long name you could simply make each thinner branch into a “main” branch, just spread them out wider so there’s space to place each letter leaf on top evenly. 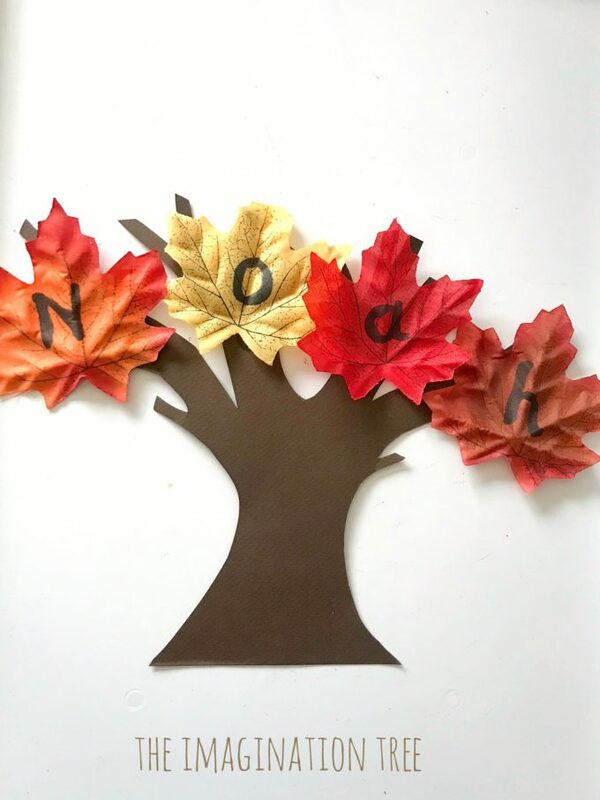 Next I used some of our fabric maple leaves and a black Sharpie marker to write on the letters of his name, using a capital letter for the beginning and lower case for all others as this is the best way to teach young children. 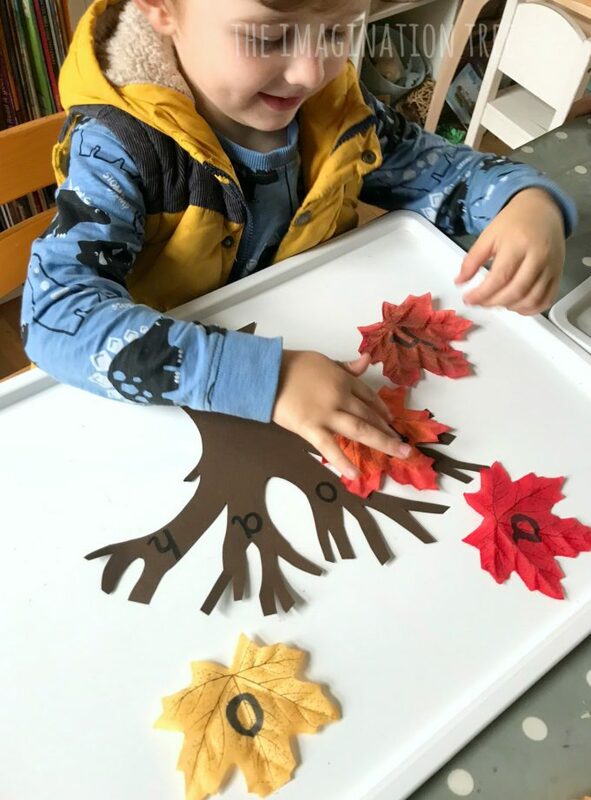 I wrote the corresponding letters onto the branches of the tree and then set it out with the leaves muddled up for him to unscramble and match. 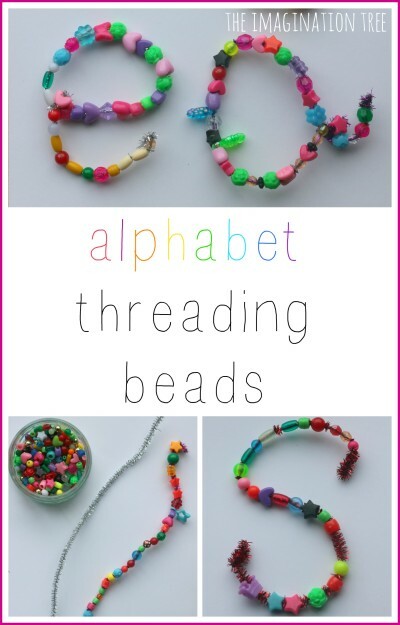 SUCH a simple and straightforward name learning game but plenty of opportunities for talking about phonics (letter sounds), the important letters that make up your child’s name (always the letters you should start learning before any others) and orientation of words being from left to right. He began by matching the letter leaves in random order, even starting backwards to forwards or a complete mix. After a few times of doing it this way I demonstrated starting with the capital letter N for the beginning of his name, then spelling out the other letters in the correct order and explaining why. 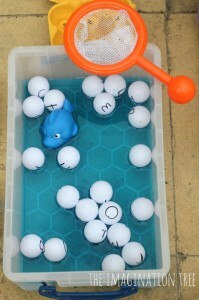 This is an activity that I would demonstrate and then leave out on a tray ready for playing with each day. 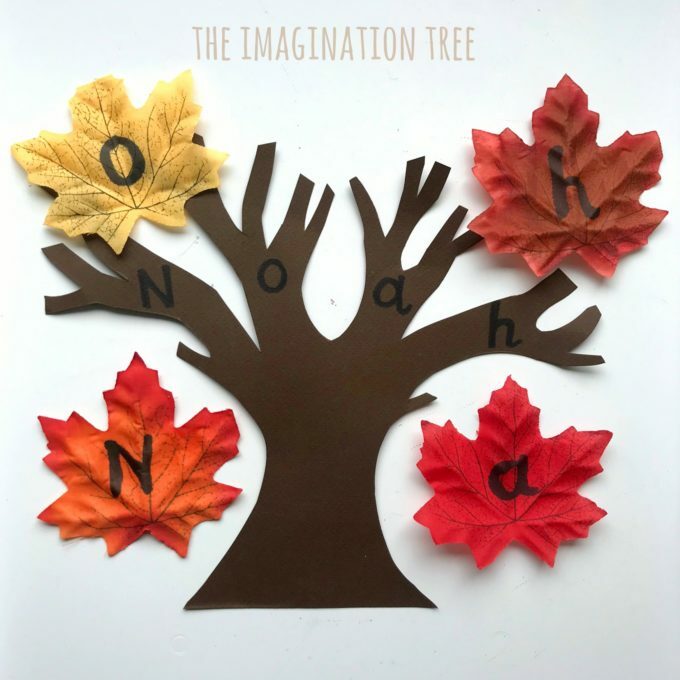 This could be used in a nursery or preschool setting in a little work basket or with one big tree and a full set of alphabet leaves for kids to take turns using. Be sure to make multiple copies of the vowels as these will be needed! 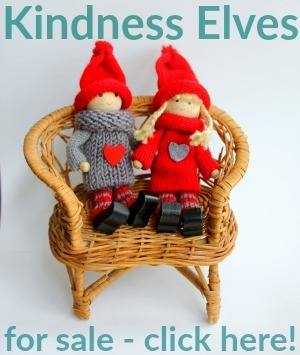 Want to adapt this for another activity? 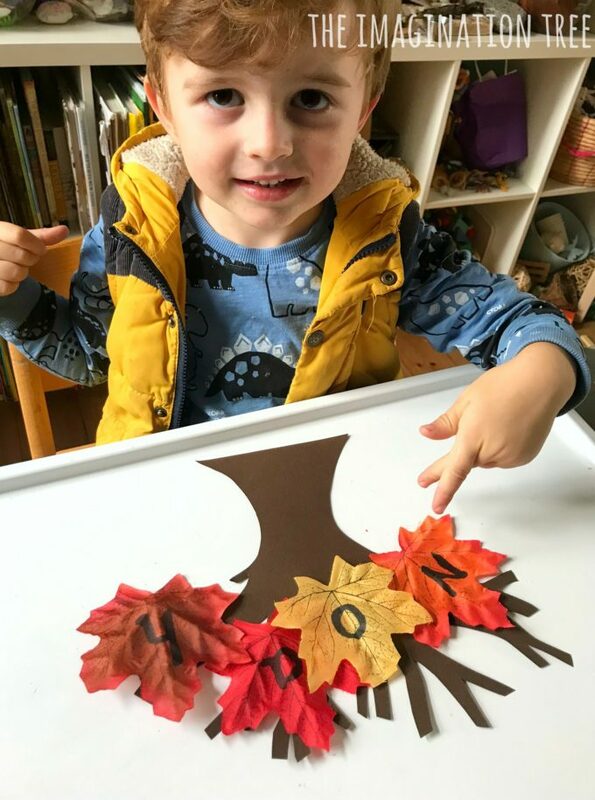 Make a huge tree and write all phonemes on the branches. 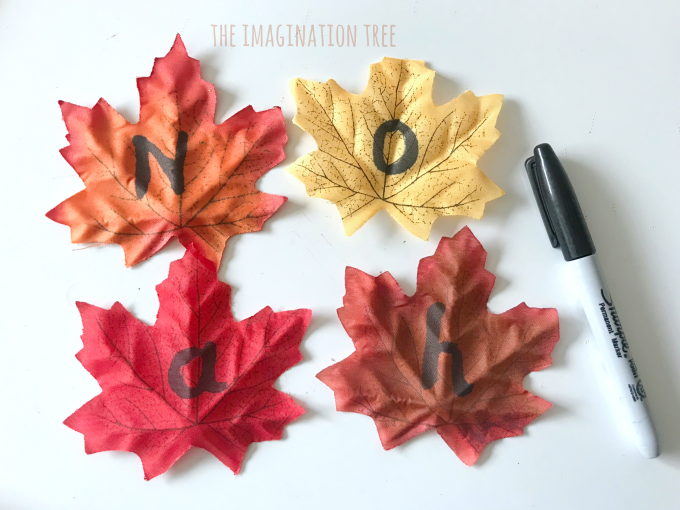 Extend this to digraphs and trigraphs when you reach this stage of learning eg “oo”, “ee”, “igh” etc and see if children can say the sound as they match the leaf. Make it into a maths game by having maths problems written on the branches and children find the answer written on corresponding leaves eg on a branch it says “5 + 4” and they find the leaf that says “9” to place there! Extend this to times tables for older kids- why not?! SO much better than work sheets! Like these activities that I post here? 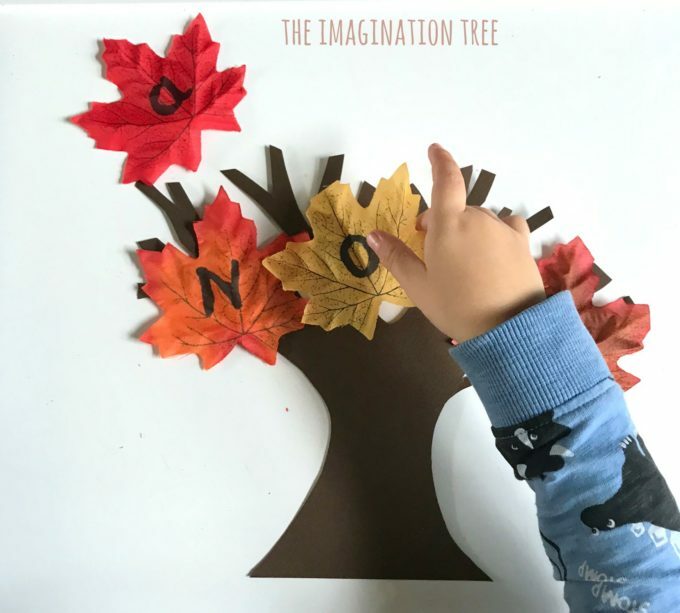 Come and follow me on my Imagination Tree Instagram account where I share daily ideas like this that often don’t make it over to the blog! 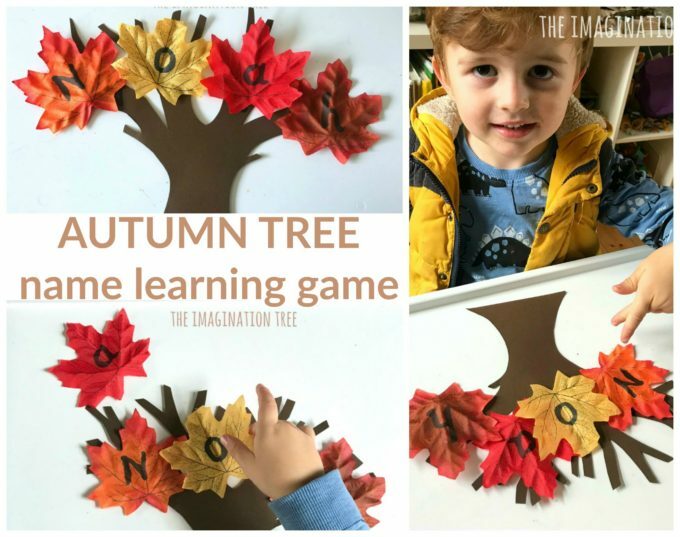 Here are billions more AUTUMN PLAY & LEARNING IDEAS for you in the archives too! 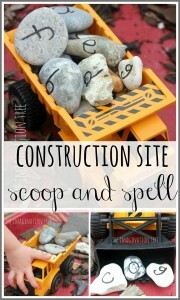 And a lots of PLAYFUL LITERACY activities similar to this one to inspire you further too.